Looking for that ideal gift for everyone on your list can be time consuming, lucky for you we take great pleasure in finding the perfect presents, so we’ve taken the hard work out of gift buying this year and found something for everyone. Whether you’re looking for the perfect pleaser for you Sister, Mum, Dad, Boyfriend or Best Friend, you want to find something they’ll really love. Scroll down for the Stackers teams’ top gifts this Christmas, all £20 or under! And all of which are guaranteed to bring a smile to your loved ones on Christmas morning! 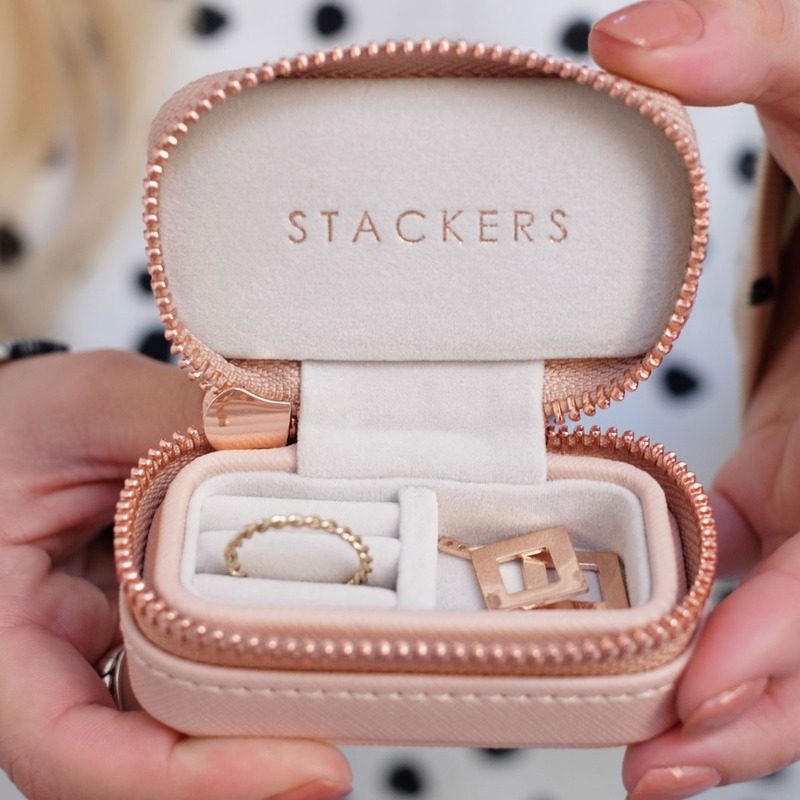 Get them started on their Stackers journey with our best-selling Taupe Mini Jewellery Box Lid. These can also be personalised with up to 3 initials, adding that extra special touch to a gift! 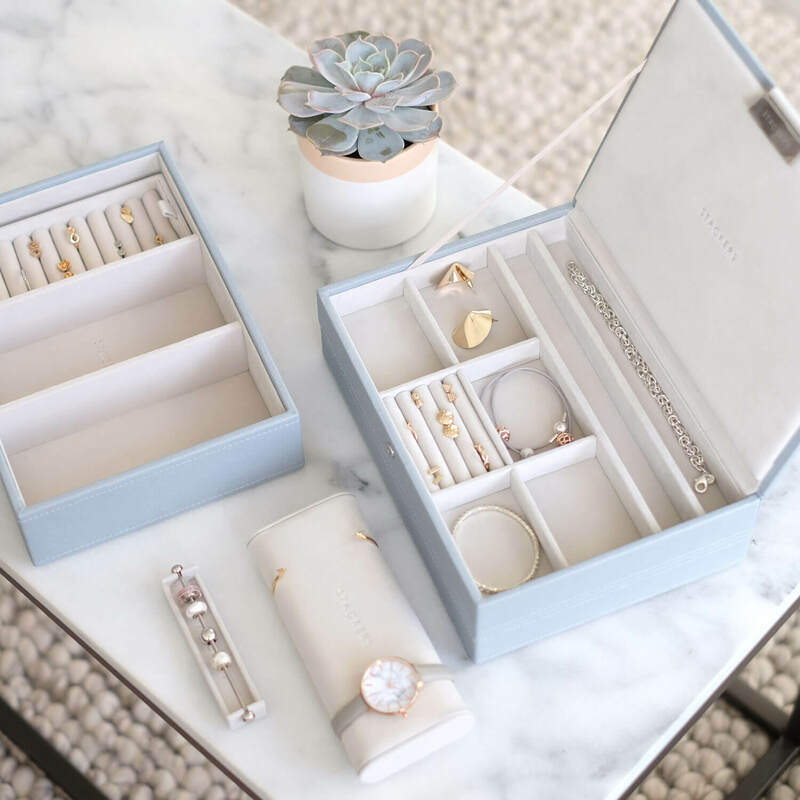 If your budget allows, why not add a couple of pieces of jewellery inside the box too to really give a gift they’ll treasure forever. 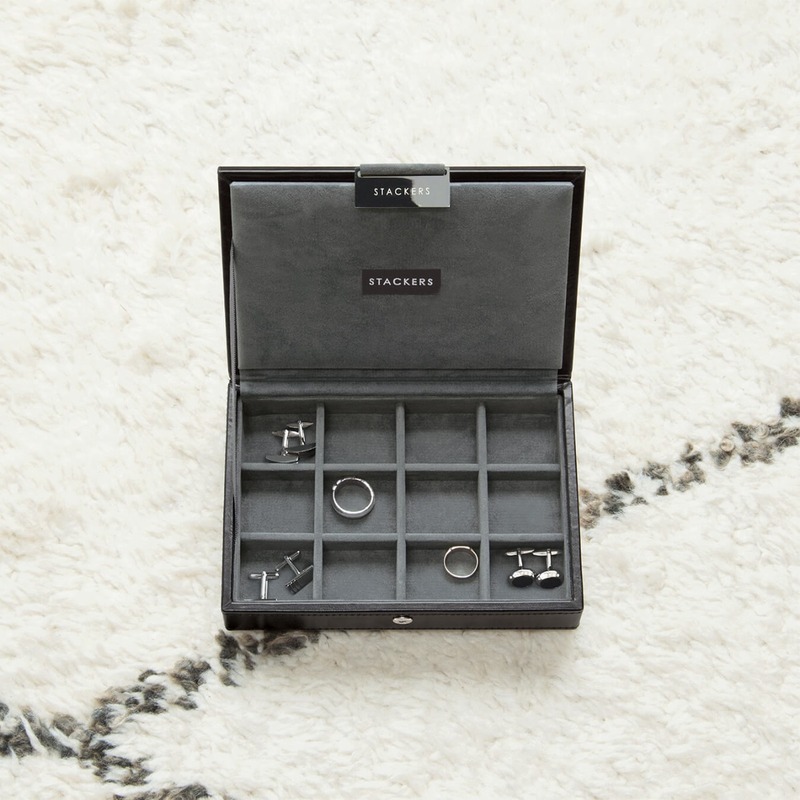 This travel jewellery box is the must-have gift for frequent travellers. It will enable them to keep their favourite jewellery items safe and secure whilst they're away. 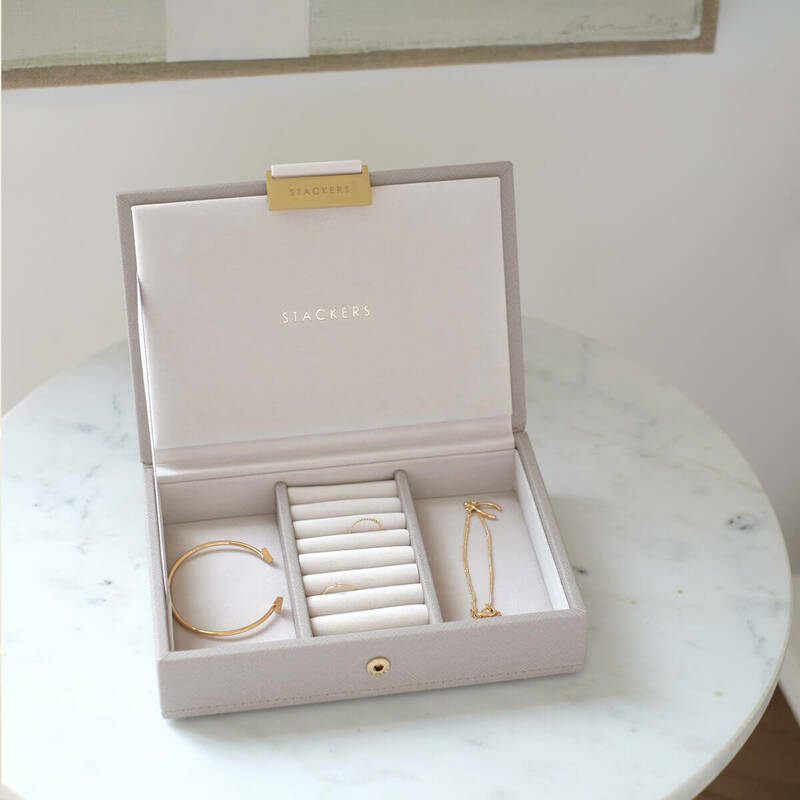 Or alternatively if you’re buying for someone that spends an enviable amount of time in the gym, this is an ideal (and super cute) place to keep their precious jewellery while their working up a sweat! 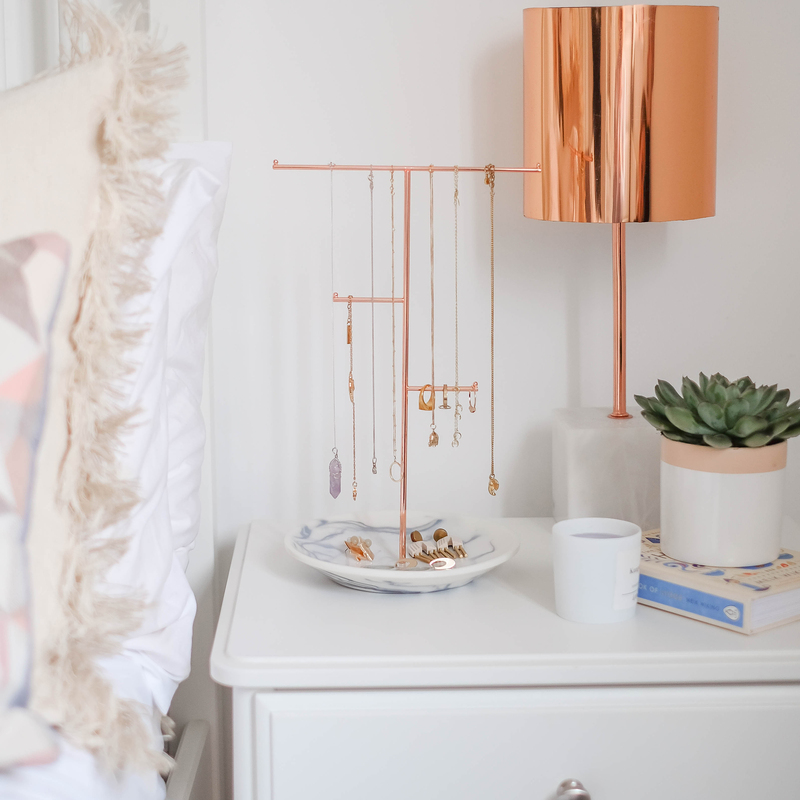 This adorable jewellery stand is part of our new Rose Quartz collection and is not only useful for keeping jewellery tidy and organised, but it’ll certainly help up your dressing table game! So, if you know someone that loves jewellery, or someone that is always losing bracelets or tangling their necklaces then this the gift for them! Is your dad or your partner always misplacing their cufflinks or can they never seem to find a matching pair? If this sounds familiar, then maybe all they need is a little help staying organised. Give them a nudge in the right direction and help them get and stay stylishly organised with this cufflink box. The unique thing about these boxes are they can grow with their collection. As they acquire more cufflinks, they can simply add another layer underneath! 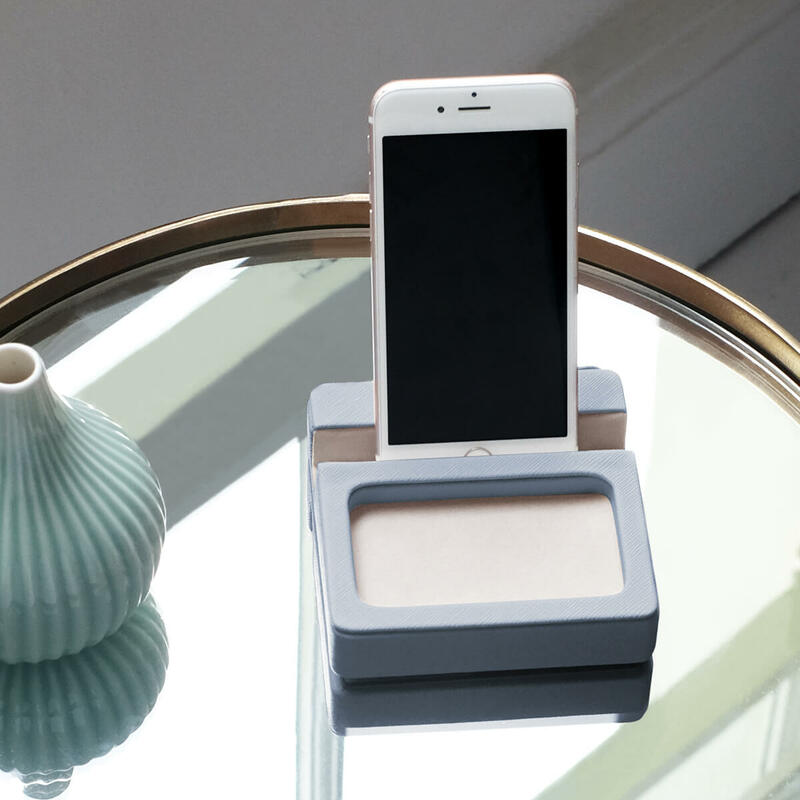 The Stackers Phone Stand is a great gift idea for those wanting to stay organised. It features a slot for your phone or iPad mini as well as a section at the front to keep rings and other trinkets all together. The perfect size for all their essentials. Men are notoriously difficult to buy for, our advice? Go practical, always go practical. 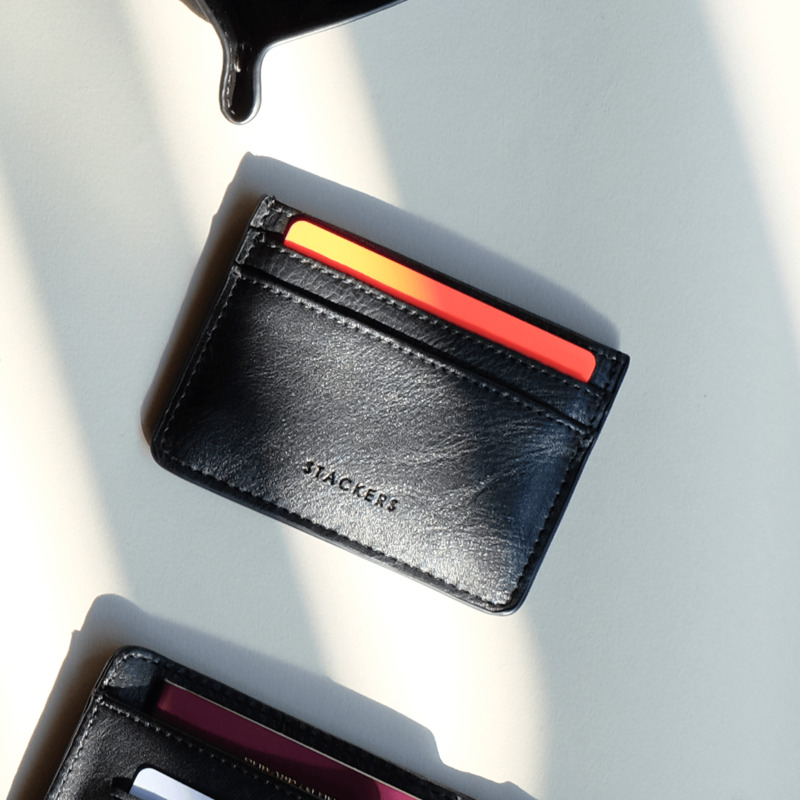 People rarely carry cash on them these days, this card case provides the ideal space for all the necessities and fits neatly and comfortably inside your pocket. All the practicalities, minus the unnecessary weight! We’ve tried to be as helpful as ever this year and have created Christmas shopping guides! Whether you’re looking to stick to certain budgets or need inspiration for a tricky relative, browse our gift guides for inspiration. 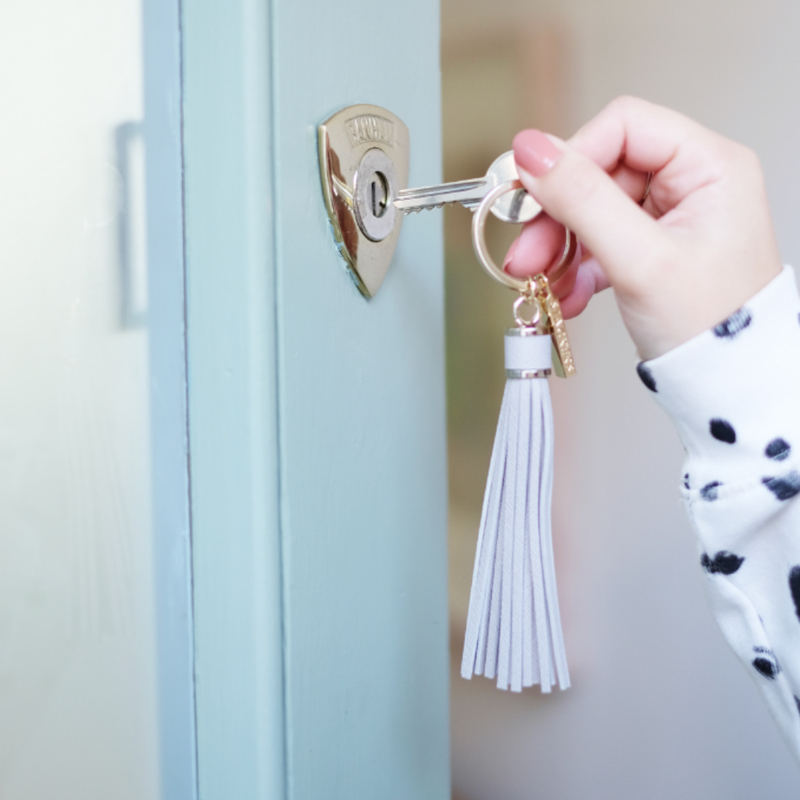 Do you have a loved one that Is always losing their keys? This stylish keyring can be added to any keys or even a handbag as a cute accessory!